Torbay Council has welcomed the findings of the House of Lords Select Committee on the Regeneration of Seaside Towns. 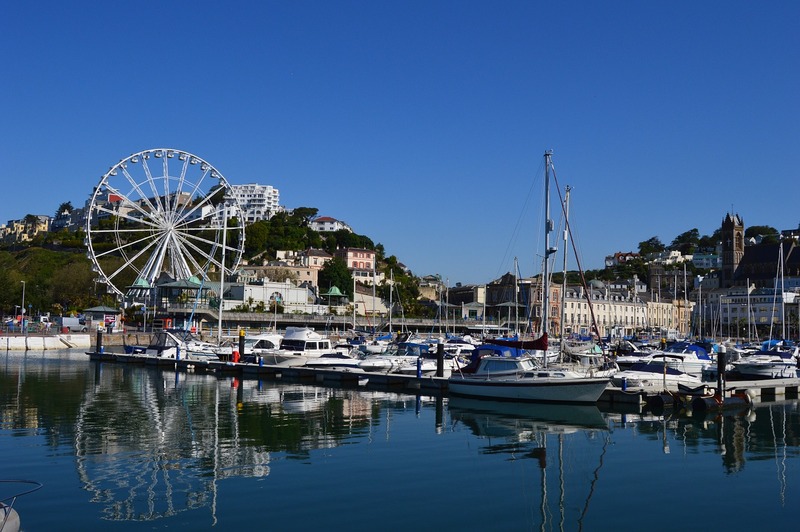 The report ‘The future of seaside towns’, released yesterday on Thursday 4 April, recognises that seaside towns and coastal communities like Torbay have real potential for growth. It also recognises that there is an urgent need for improvements in infrastructure, such as transport and housing, to achieve that potential. The council has been at the front of the debate around seaside town regeneration working with partners including the Heart of the South West LEP, the Local Government Association and the Coastal Communities Alliance to argue that coastal growth does matter. 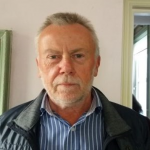 Along with partners from Torbay Together, Torbay Council submitted a response to the Select Committee through the TDA, Torbay Council’s economic development company. It identified that coastal resorts in England are typically found near the bottom of different measures which assess economic performance, deprivation and benefit dependency. In its response, Torbay put forward evidence and recommendations which have helped the Committee draw its conclusions. In particular, the council and partners have called for the investment to support opportunities for people, businesses and the place. This includes a call for Coastal Enterprise Zones (a recommendation which has been endorsed by the Select Committee’s findings) and a Town Deal.